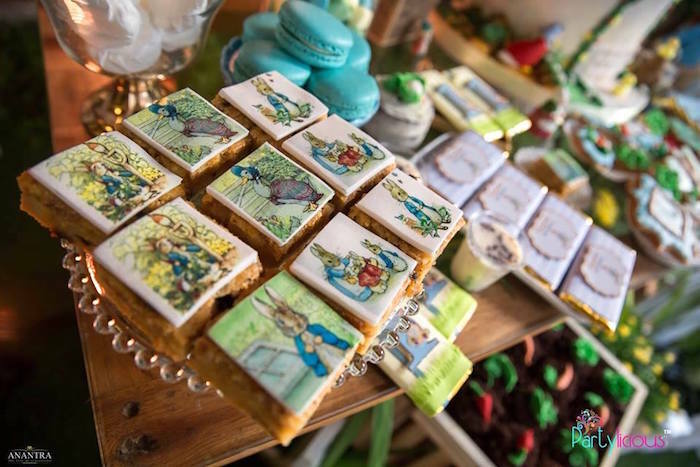 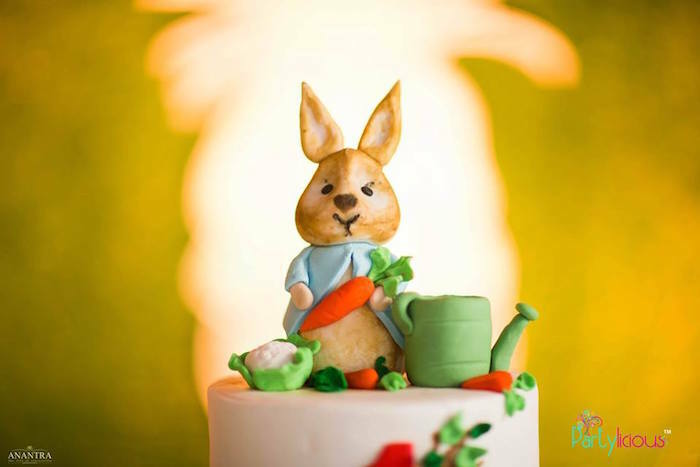 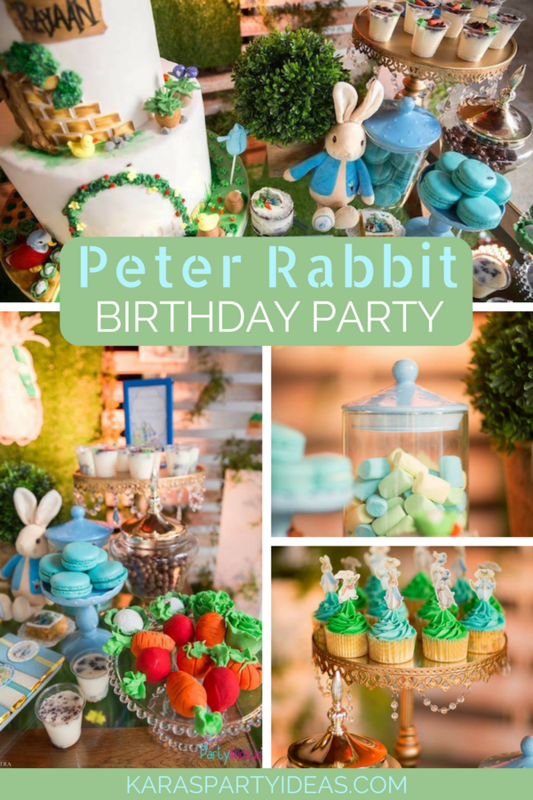 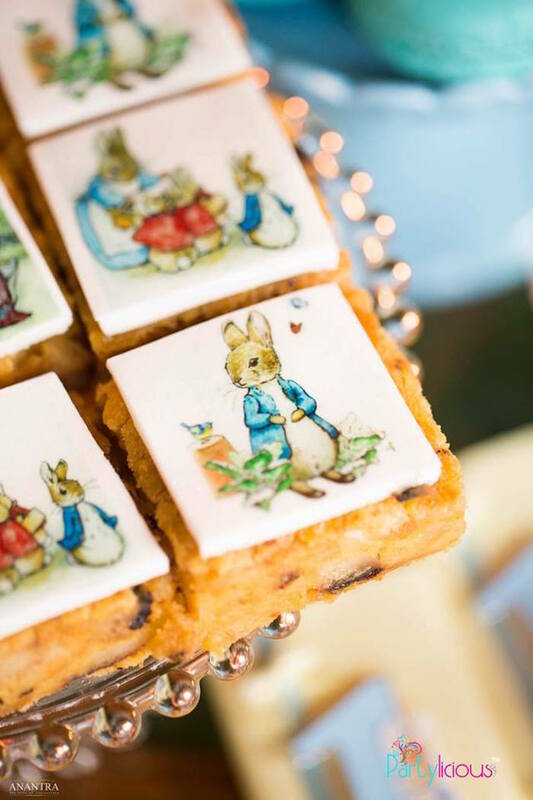 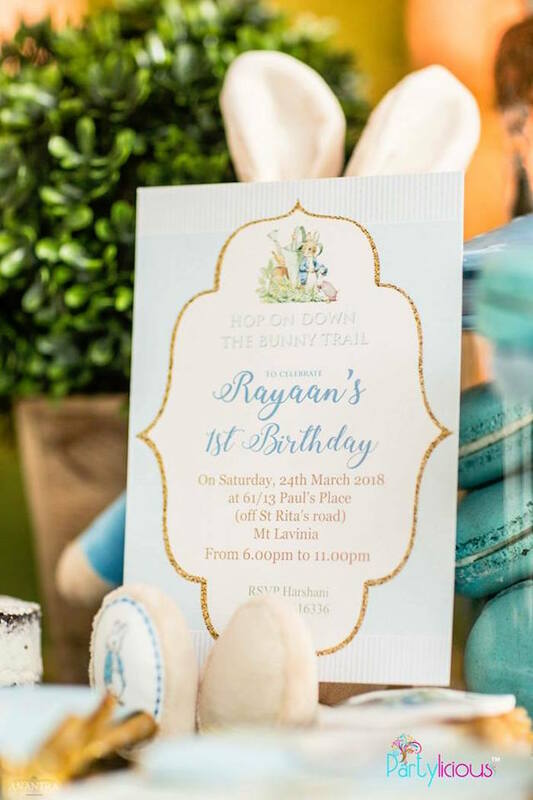 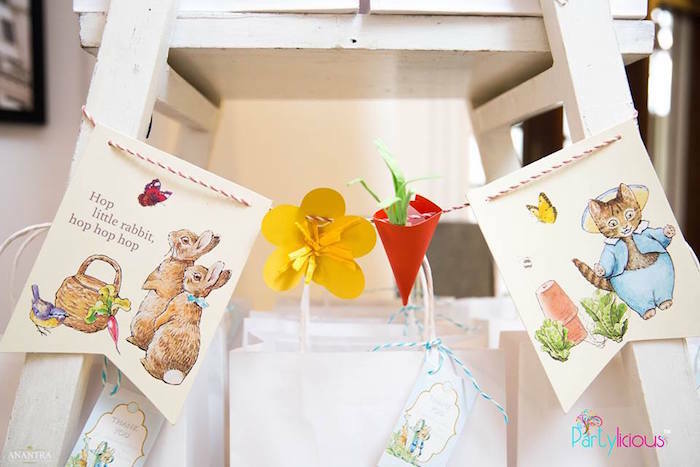 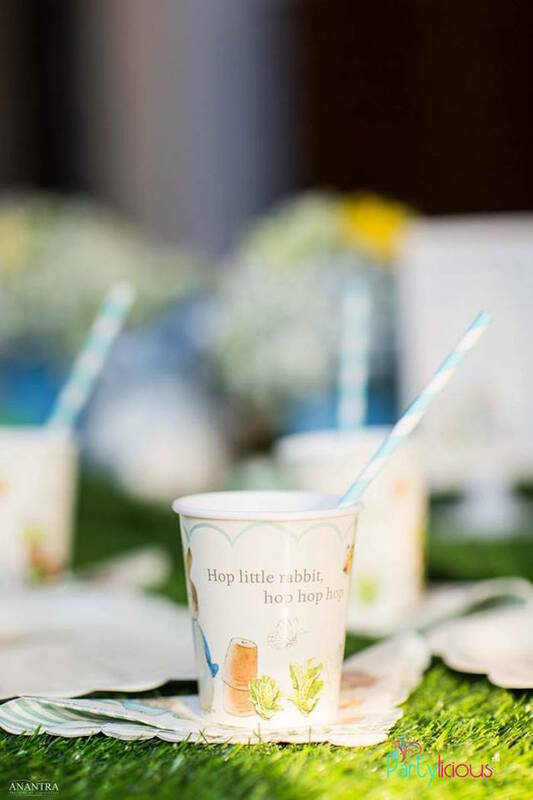 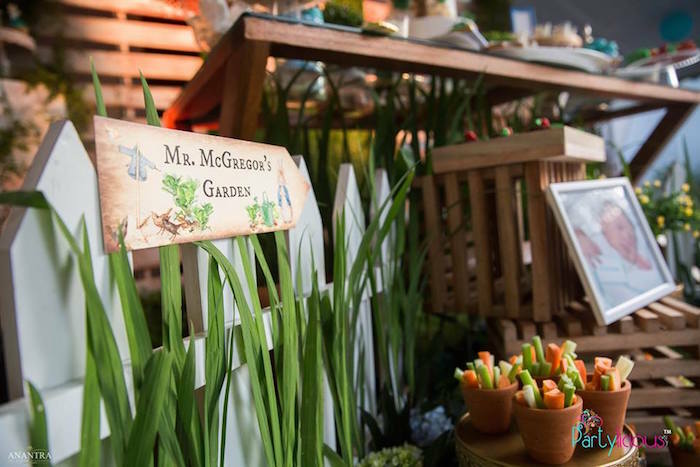 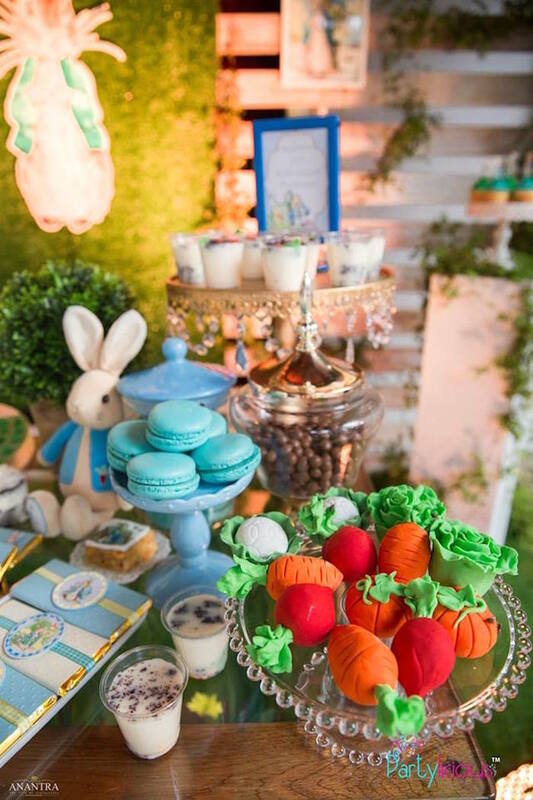 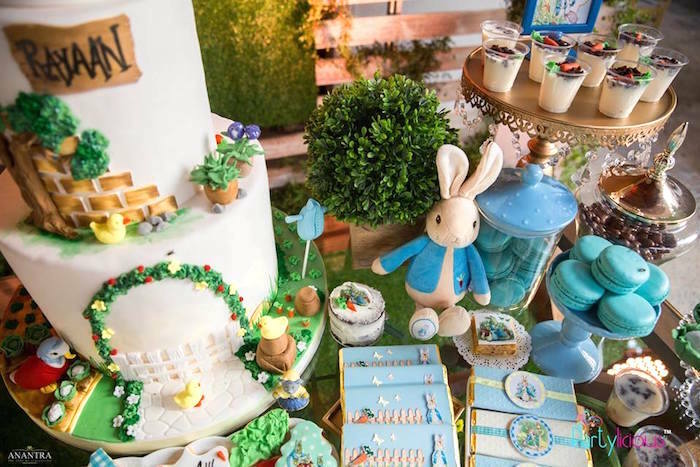 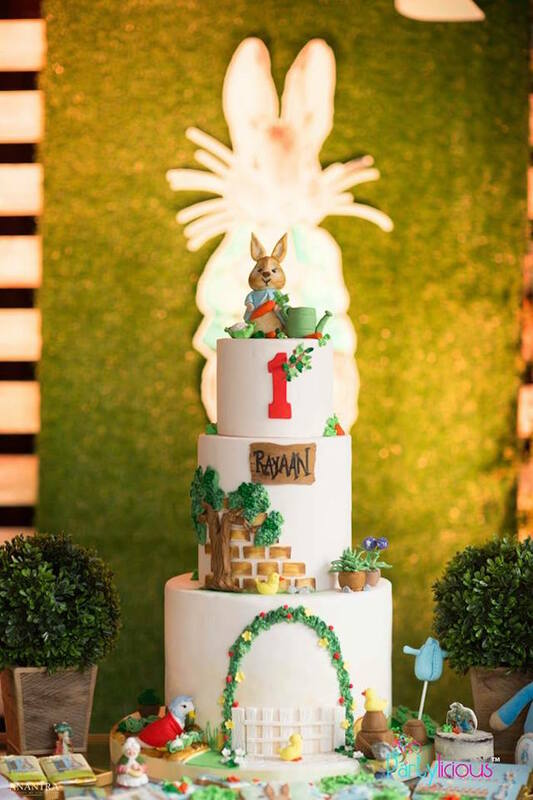 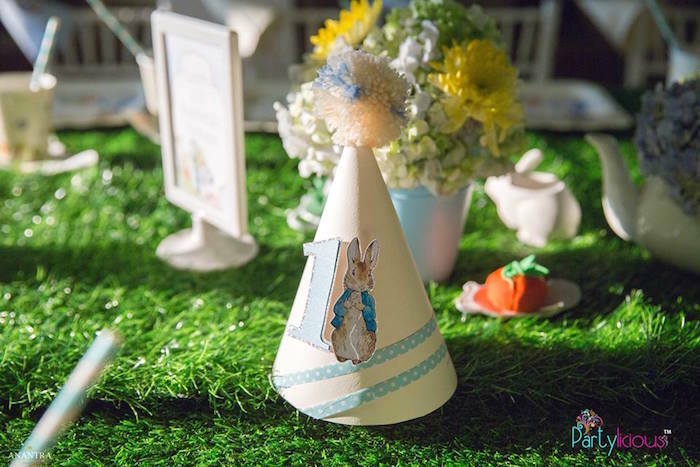 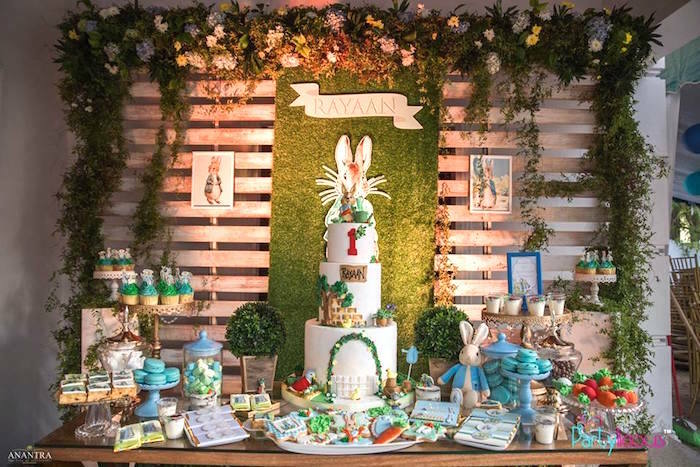 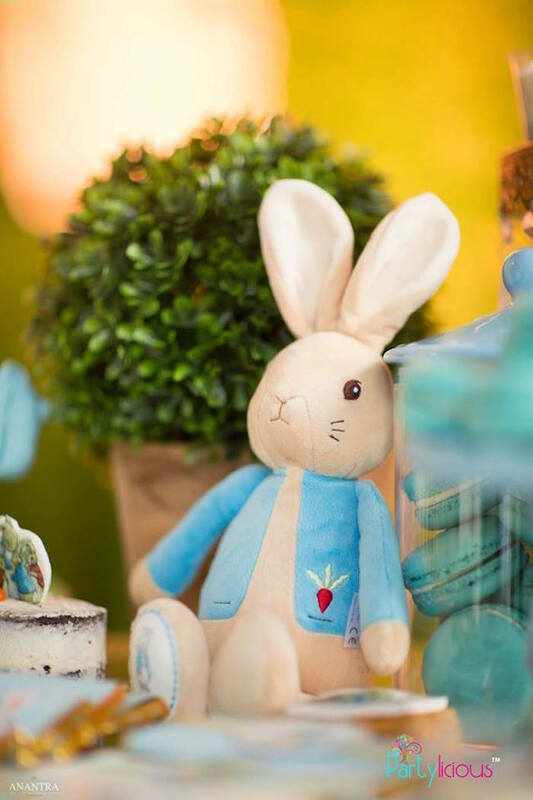 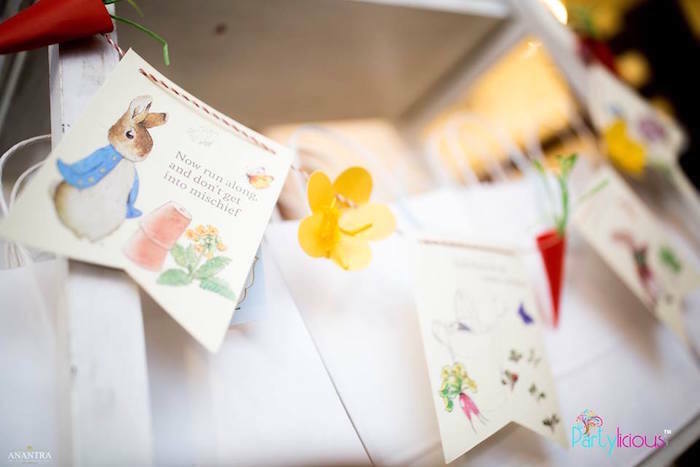 Hop little rabbit, hop, hop, hop…Hop on over to this Peter Rabbit Birthday Party, where the fun don’t stop! 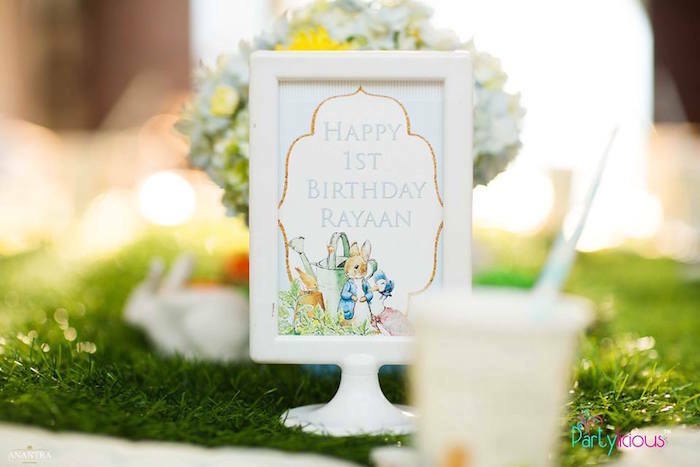 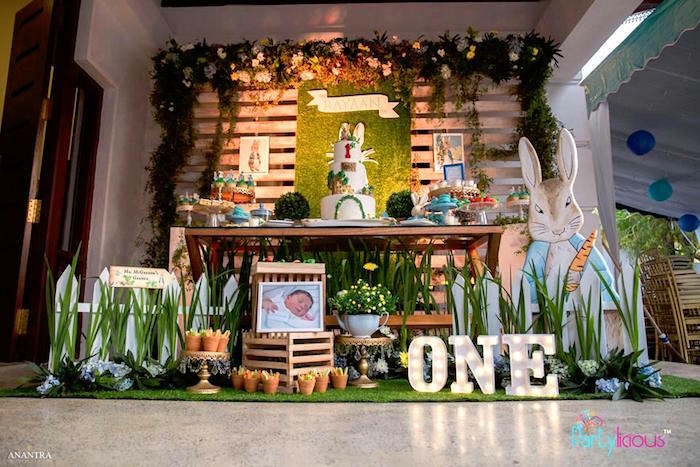 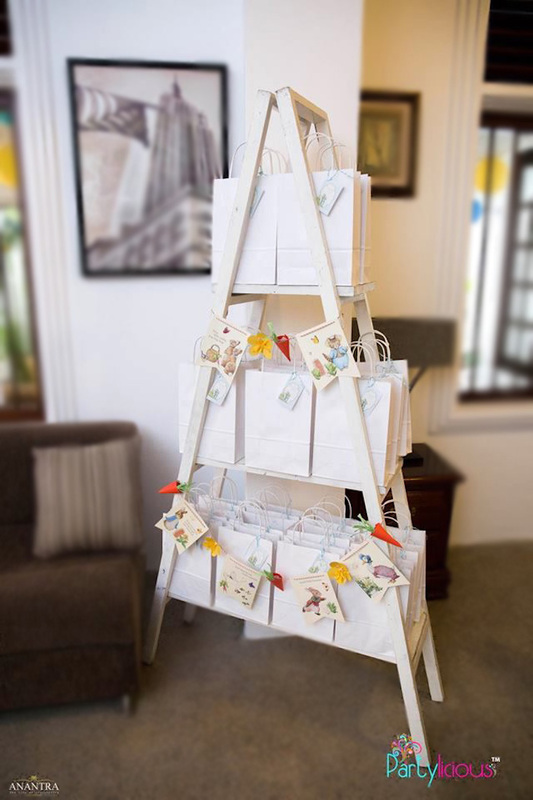 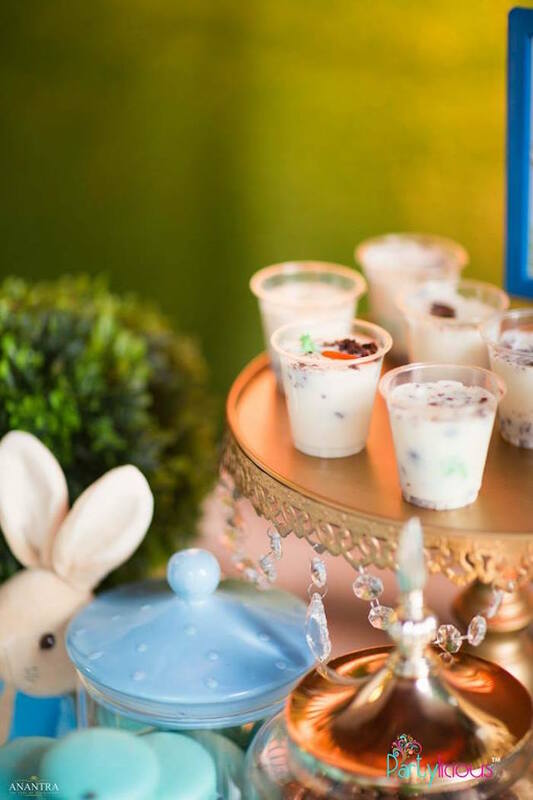 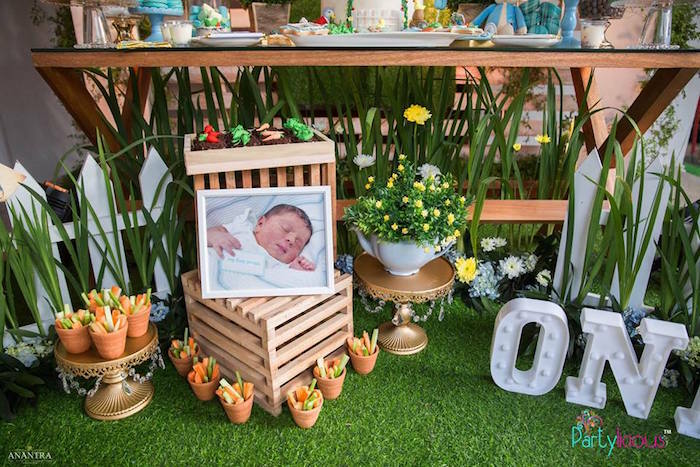 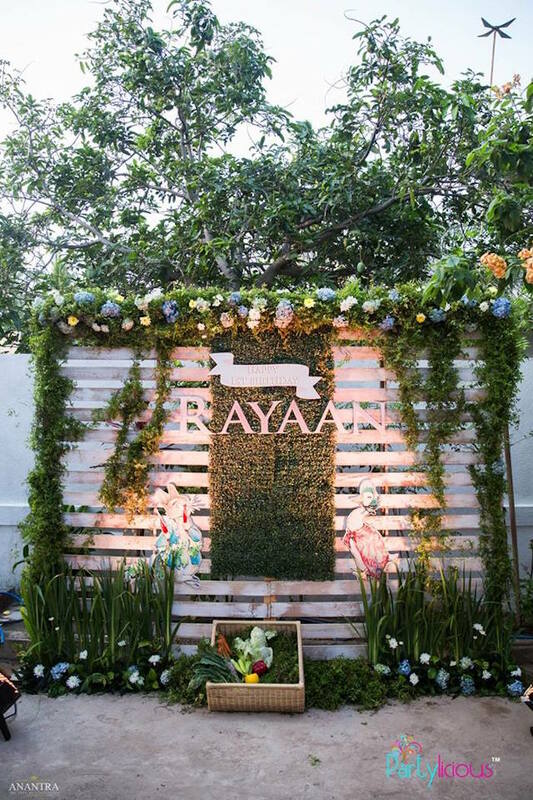 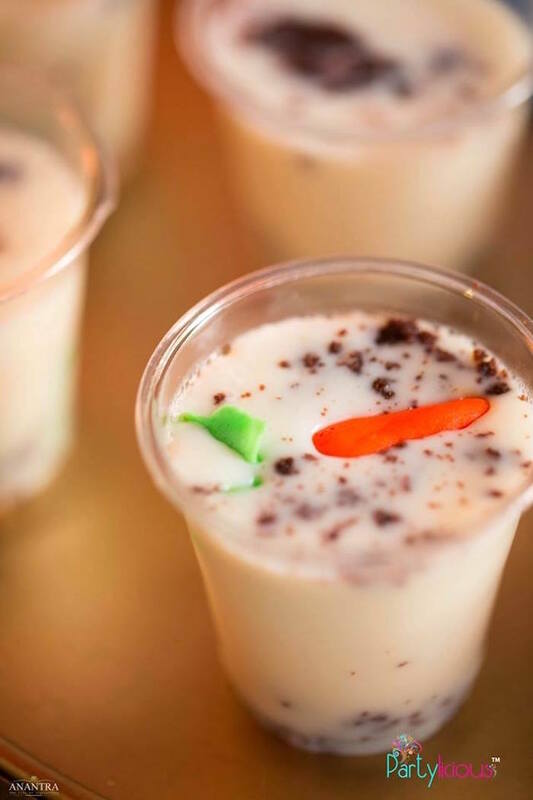 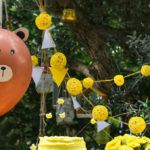 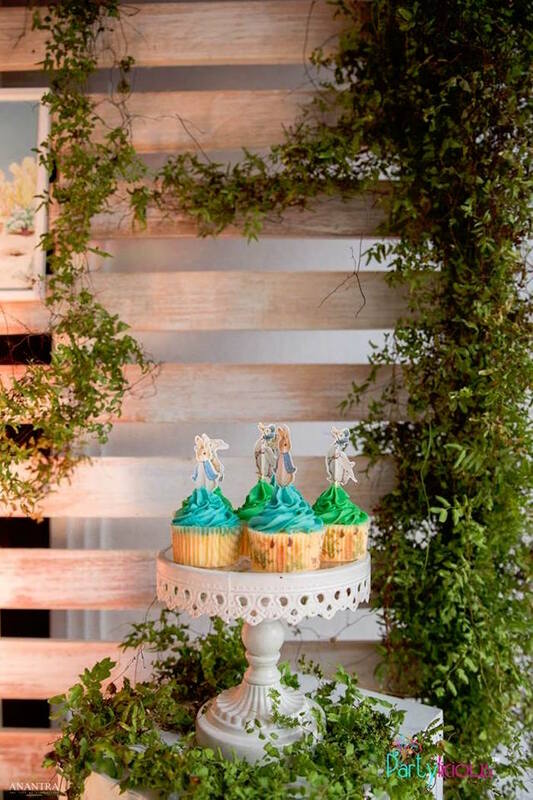 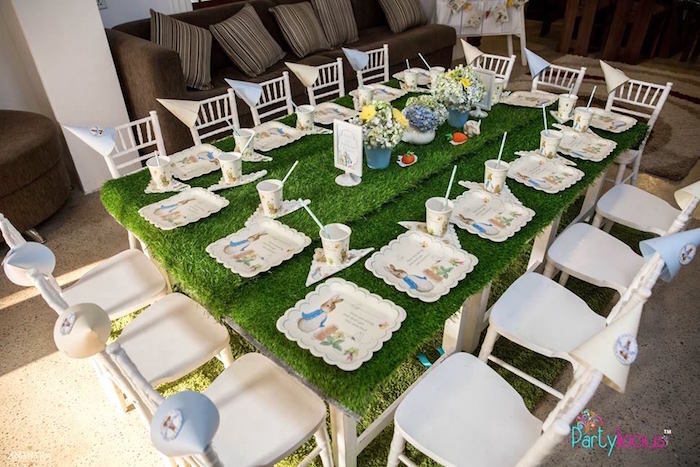 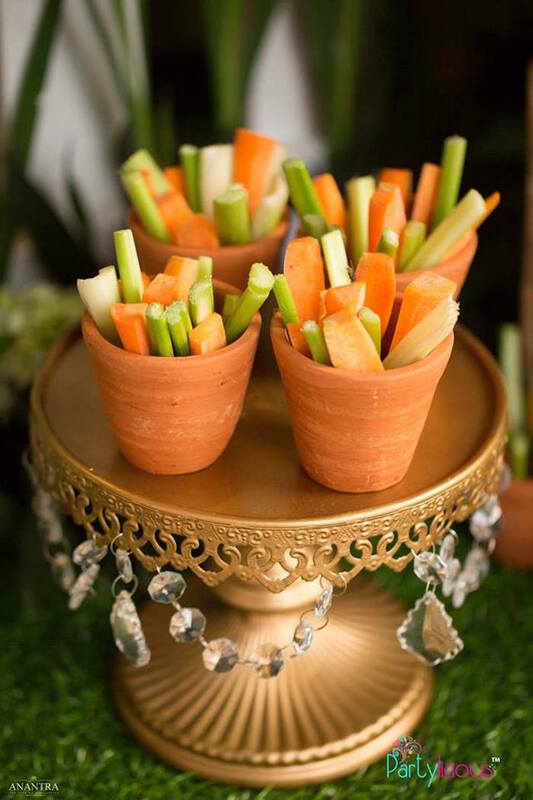 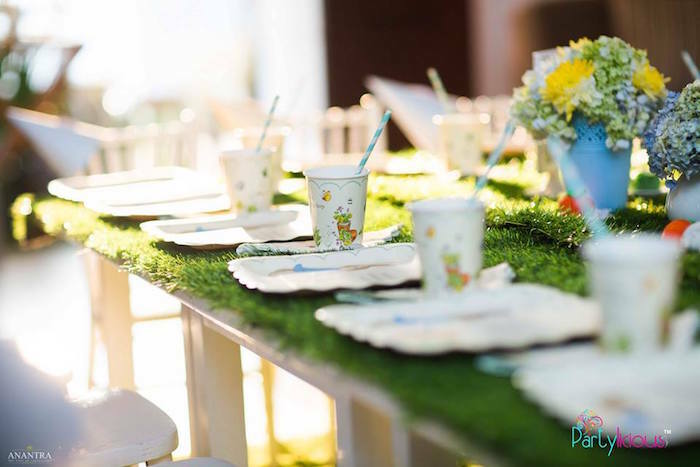 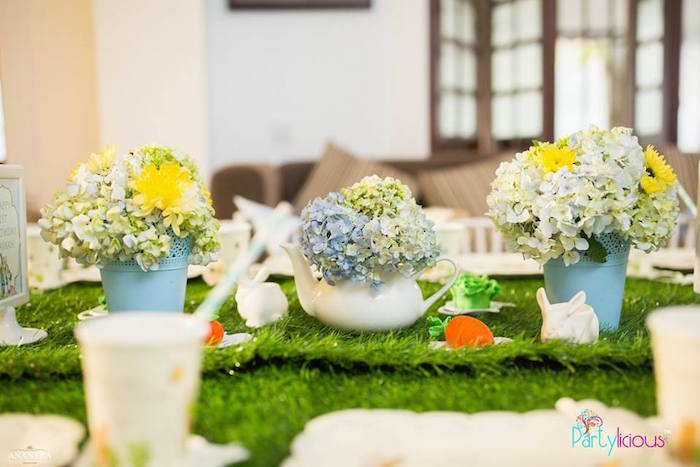 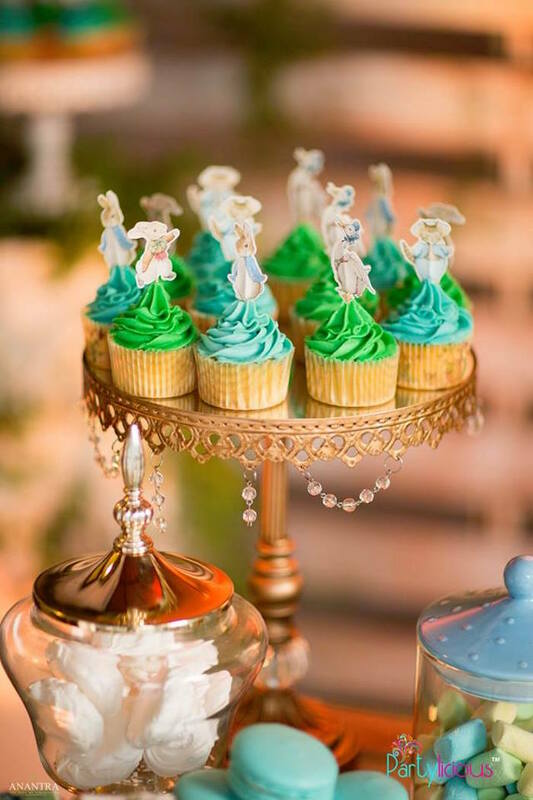 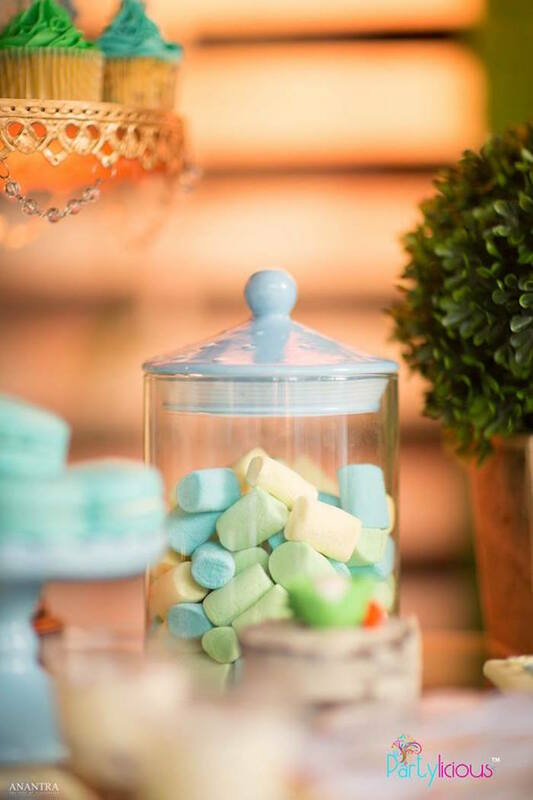 Styled by Sanuja Vitanachy of Partylicious, out of Sri Lanka; this darling event is packed with garden fun you have to see! 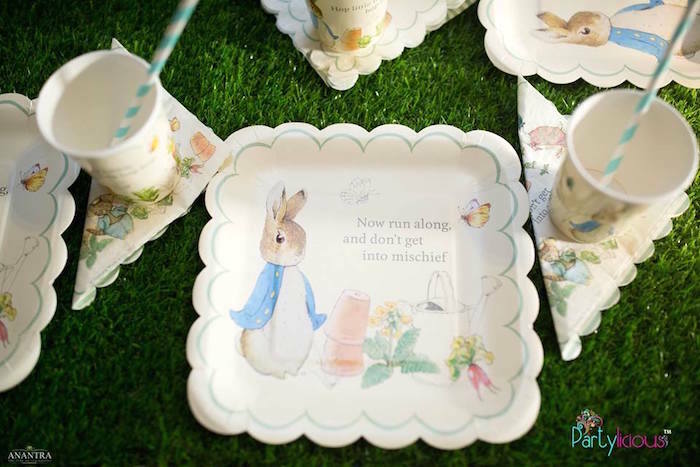 And Cute Peter Rabbit Prints + Signage!